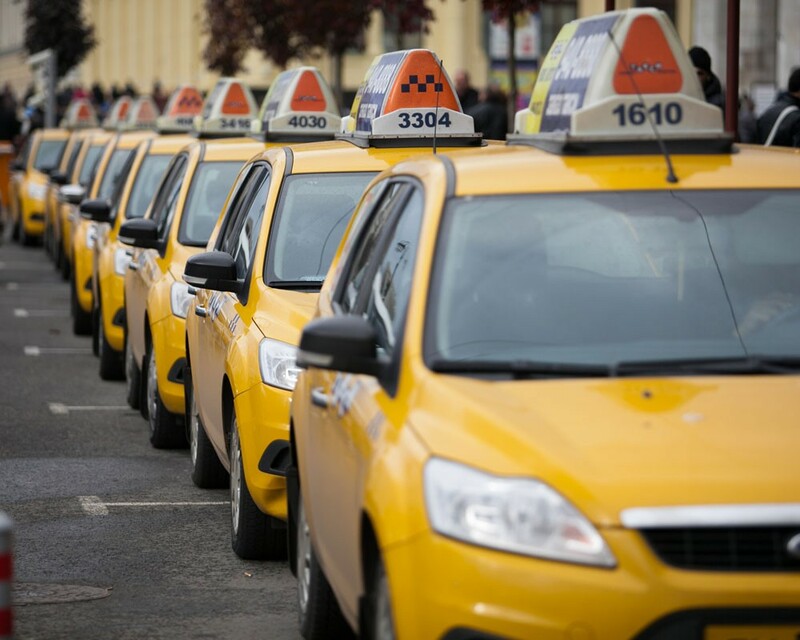 Pilot project of equipping city streets by the taxi call buttons starts in May 2014. First 20 terminals in the city center will be tested for a couple of months. 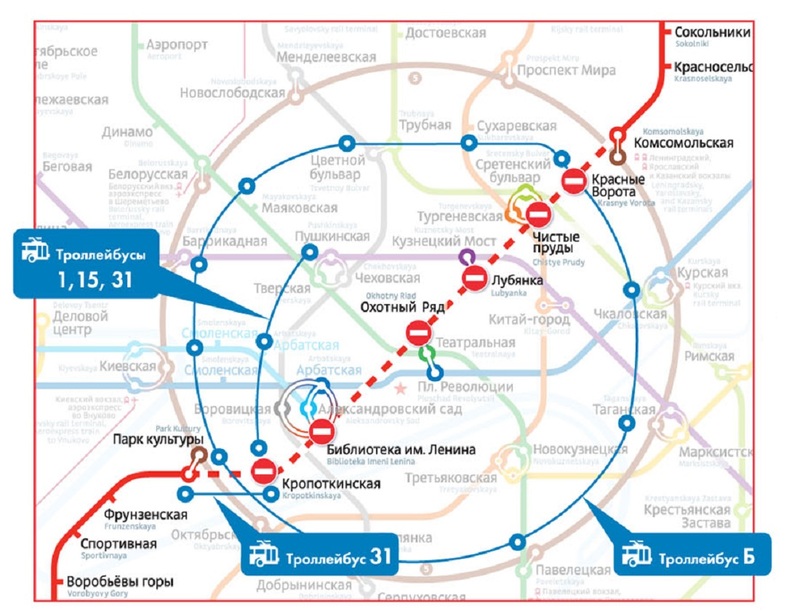 The full layout of terminals across Moscow will be developed after the completion of the experiment, by the end of March. Taxi call buttons will be installed in crowded places on the streets.